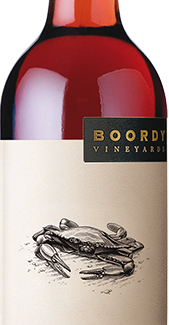 A blush wine with aromas of fresh watermelon and strawberries, with a crisp acidity and a light semi-sweet flavor. Boordy Blush made its debut in the early 1980s and became an overnight favorite. 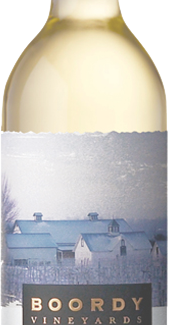 The high-wire balance between crisp acidity and a semi-sweet flavor give it an irresistibly refreshing appeal. This free spirited wine has few rules - so enjoy it anytime and anywhere.